"Let's see, were we playing Sgt. Pepper?" When Daniel Kottke reminisces about his college days in the early '70s, he describes them as pretty prosaic. A freshman dorm room filled with books on spirituality, Pink Floyd playing in the background, a pastoral college campus -- and hallucinogens. 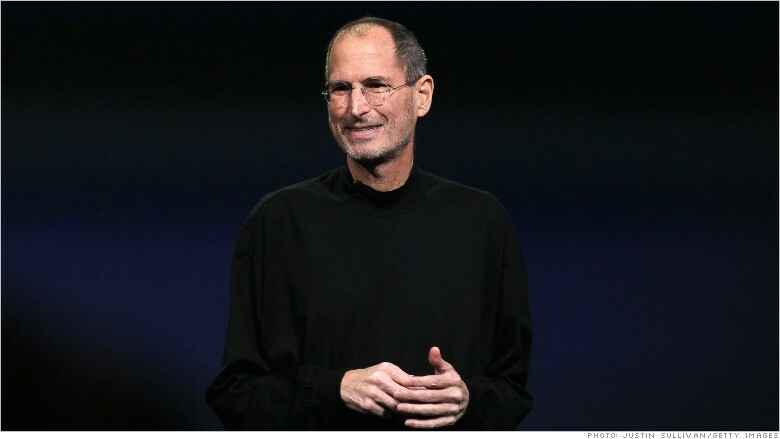 The only thing, he says, that was in any way remarkable about his LSD trips was his fellow traveler: Steve Jobs. 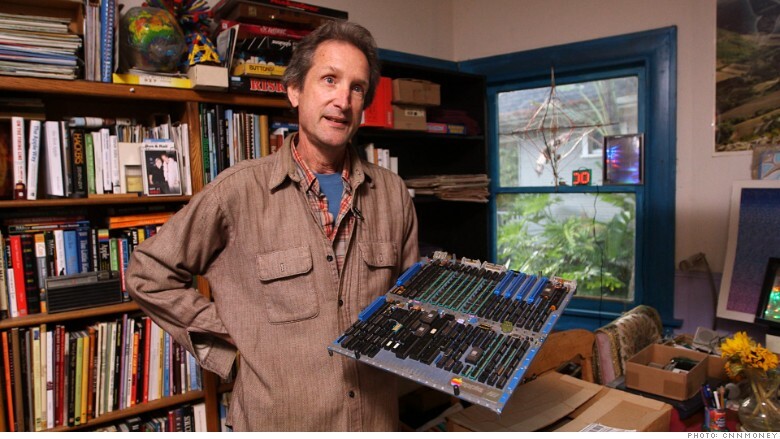 Kottke was one of Apple's first employees, and before the world knew Steve Jobs as the creator of Apple, Kottke knew him as a friend he used to trip with at Reed College. "We would take psychedelics and whole new vistas opened up," Kottke said. The two initially bonded over their interest in "Be Here Now," a book on things like psychedelics and spirituality. This became the foundation for a fast friendship. "We were monk-wannabes," Kottke said. They were on a quest to better understand consciousness using an LSD varietal known as Orange Sunshine as their Sherpa. 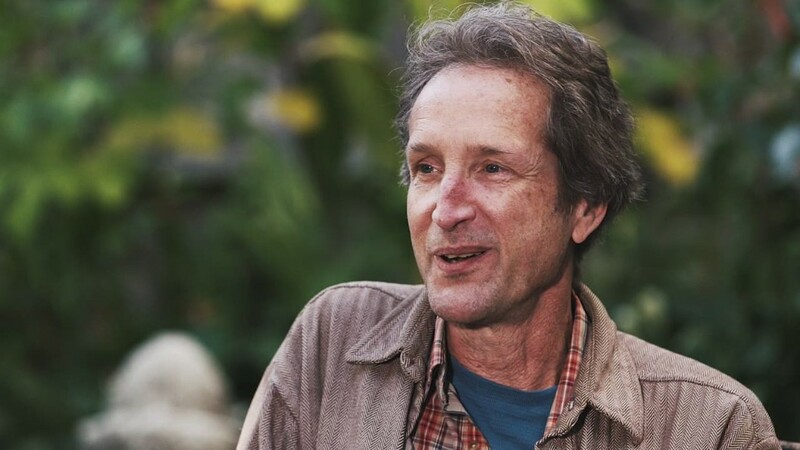 "We would take psychedelics and whole new vistas opened up," Daniel Kottke said of his college days with Steve Jobs. "We were ... in a meditative space," Kottke said. "But that's partly because we were reading books about chakras and psychic energy and the chi and the Kundalini serpent that was going to rise up our spine." Kottke had access to LSD, and Jobs was an enthusiast. They would read, go on hikes and wander the rose gardens at Reed College. Jobs has been quoted as saying that LSD was one of the most profound experiences of his life, and the name for Apple came from his experience working on the apple farm of another fellow tripper from Reed. Kottke moved to Palo Alto in 1976 to be one of the only staffers in the Apple Garage, working on the very first Apple I computer. He was not an engineer but developed a curiosity about how chips worked, spending his free time reading Byte magazine and the manual for the 6502 processor. Showing the prototypes to CNNMoney, Kottke recalled that from the very beginning, Jobs was obsessed with making every aspect of the product as aesthetically appealing as possible -- even the appearance of the circuit board. From one iteration to the next, Jobs demanded that the RAM chips be moved further apart, even though the only way they'd be seen was if the computer was broken open. Jobs was working the phones, and Kottke's main role was testing circuit boards. Steve Wozniak would come work at night after his day job at Hewlett Packard. The company was based out of the garage for about a year, moving into a real office a few months after it was incorporated in January 1977. At that point, the drug-fueled search for salvation had mostly faded. "Once Apple started, Steve was really focused with all of his energy on making Apple successful." Kottke said. "And he didn't need psychedelics for that." Wozniak was also not interested in dropping acid, according to Kottke. "Woz was in very close touch with the extent to which his mind is a miracle of nature. He's just fantastically interested in things ... His mind was always working perfectly well and [he] didn't want to mess it up," Kottke said. As the company grew, Kottke and Jobs drifted. Just a few years before Jobs' death, it was psychedelics that put Kottke back in touch with Jobs. Albert Hoffmann, who discovered LSD, was turning 100 and soliciting financial support for psychedelics research. Kottke was asked to connect Hoffmann with Jobs, which he did; but Kottke doesn't believe that the introduction resulted in any monetary contributions.